The Vredestein Wintrac Xtreme S offers optimum safety on snow and ice as well as very good grip and directional precision. The ISLT technology (Internal Sipe Locking Technology) provides the Wintrac Xtreme S with the characteristics of a high-performance winter tyre. It gives the tyre very good stability in terms of trajectory. Used these tyres for years now on both my previous VRS and now my 335d. Simply, the tyres are outstanding. 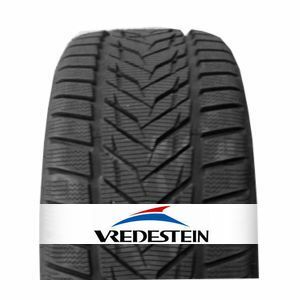 So impressed with the Vredestein winter tyres so I then bought Ultrac Vortil summer tyres. They are excellent too! Very sure-footed on ice and snow in the Alps. To review the Vredestein Wintrac Xtreme S, you first have to log-in by clicking here.